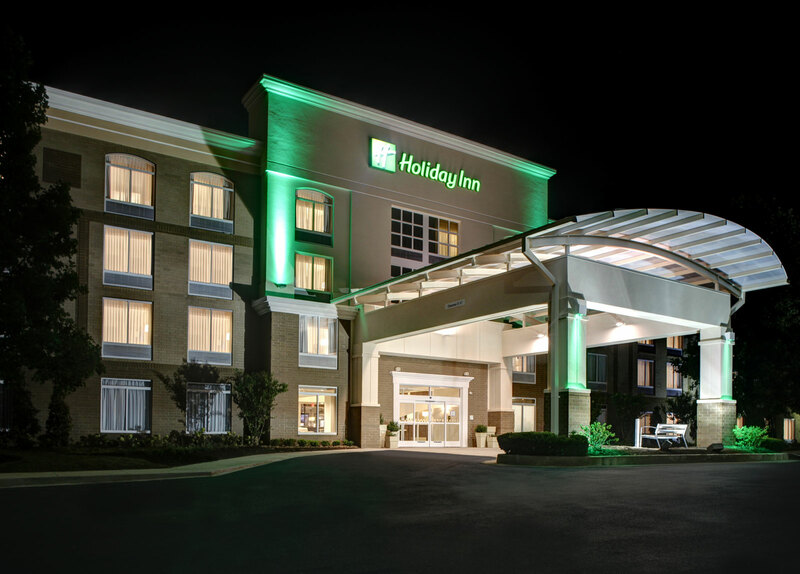 Located just minutes from the Cool Springs Conference Center and Downtown Nashville, the Holiday Inn Franklin - Cool Springs is prepared to meet the needs of both business and leisure audiences. Just off two major highways I-65 and Hwy 40. Guests will enjoy our outdoor pool and proximity to shopping, dining and entertainment.